According to Serbian Dragan Stojkovic, Swansea City wanted him to replace Garry Monk towards the end of the 2014/15 season despite the former Swans guiding us to an 8th place finish in the Premier League that year. 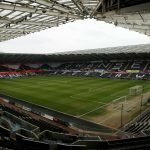 In an interview at his club’s training ground – Guangzhou R&F in the Chinese Super League, the 53-year-old revealed that he spoke with Swansea City three times about taking the job but things changed after a 1-0 away win at Arsenal. After a move to the Swans didn’t happen, he instead got a job in China in August but he also revealed that we tried again to appoint him but we had left it too late. “Then maybe 10 days after my signing here, I received a call again from them (Swansea). I said, ‘It’s too late now, my friend, I’m in China’. “I said that I cannot change my decision, I am here now. “Nine out of 10 coaches will do that, they will accept, but I am the one of 10 who said no. 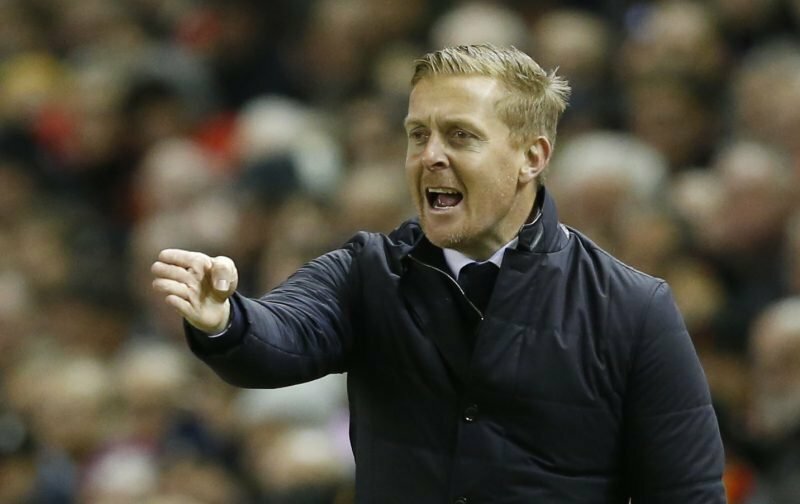 It seems strange that despite an 8th place finish in 2014/15, the Swans were seemingly prepared to let Monk go and replace him towards the end of that season. The style of football was a long way off from what we were used to at that time but were we really preparing his replacement? Stojkovic also eludes to the fact that we even tried again to bring him in around August time but he had taken a job and was no longer available. That following season, Garry Monk was sacked in early December after a poor run of results and was later replaced by Francesco Guidolin. It comes as a bit of a surprise to hear these claims that we were looking for Monk’s replacement despite him guiding us to our highest ever Premier League finish. We then tried again later that Summer, a move fell through and so rather than look for alternatives, we kept Monk despite having ideas of replacing him?